The mostly widely used types of meters are differential pressure, thermal mass, and Coriolis. An obstruction such as a disc with a hole of known diameter is inserted into a region of laminar flow, and fluid pressure measured on each side. Pressure will be higher on the upstream side, with the difference in readings being proportional to the distance between the two reading points, volumetric flow rate, viscosity and pipe diameter, as set out in Poiseuille’s equation. Corrections are then made for temperature and pressure to produce a standardized mass flowrate. FMA1700A mass flow meter Thermal mass flow meters are often used in monitoring or controlling mass-related processes such as chemical reactions that depend on the relative masses of unreacted ingredients. In detecting the mass flow of compressible vapors and gases, the measurement is unaffected by changes in pressure and/or temperature. One of the capabilities of thermal mass flow meters is to accurately measure low gas flow rates or low gas velocities (under 25 ft. per minute)--much lower than can be detected with any other device. 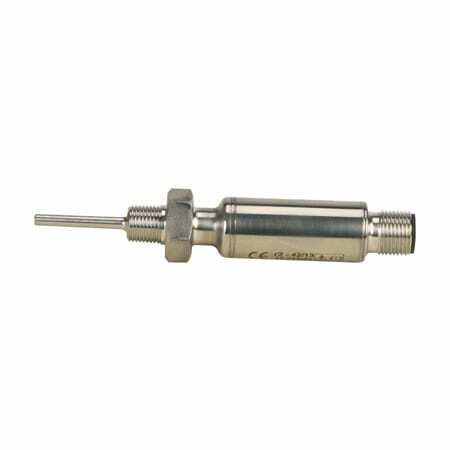 This sensor is available in high pressure and high temperature designs, and in special materials including glass, Monel, and PFA. Flow-through designs are used to measure small flows of pure substances (heat capacity is constant if a gas is pure), while bypass and probe-type designs can detect large flows in ducts, flare stacks, and dryers. 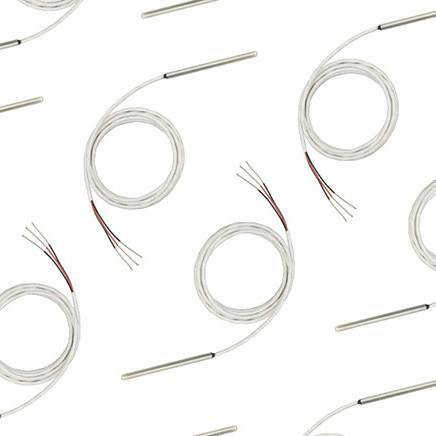 These are available in two designs: heated sample tube and inserted probe. Both derive mass from the specific heat capacity of the fluid (thus negating density variations) so this property must be known. Thermal mass flow meters are ideal for low gas flowrates. 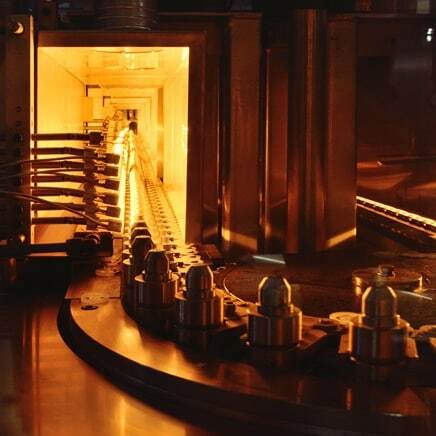 In a heated sample tube mass flow meter, some or all of the flow passes through a high precision tube. Heat is applied to the tube and the change in temperature measured. The difference in temperature between the two points indicates how much energy the fluid has absorbed, which depends on the mass moving through the tube. Inserted probe mass flow meters use the same principle, but with two RTD probes positioned in the flow. 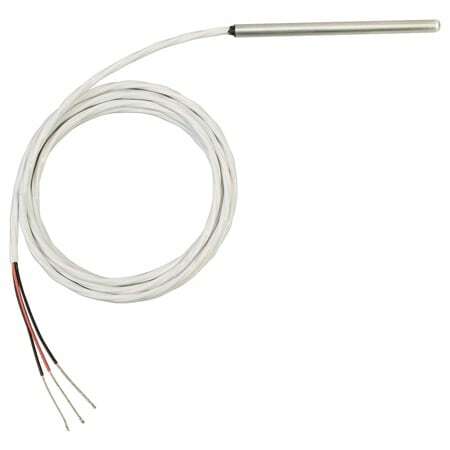 The upstream sensor measures the fluid temperature while the second is heated to a temperature above that of the first sensor. Heat is transferred from the second sensor to the fluid at a rate corresponding to the mass flowrate. Coriolis mass flow meters measure mass through inertia. Liquid or a dense gas flows through a tube which is vibrated by a small actuator. This acceleration produces a measurable twisting force on the tube proportional to the mass. The mass flow rate is indicated without needing any knowledge of the fluid flowing inside. More sophisticated Coriolis meters employ dual curved tubes for higher sensitivity and lower pressure drop. In this article the Coriolis Flow Meter is explained in more detail. Three factors affect the accuracy of the differential pressure mass flow meter. First, the measurement is inferred from temperature and pressure, so any error in these reflects in the final result. Second, there are assumptions about the viscosity and the degree to which laminar flow is achieved (turbulence affects flow through the obstruction and creates misleading pressure measurements). Third, and perhaps most important, the orifice may wear, becoming larger over time and so reducing the pressure drop. Depending on the fluid passing through, there is also a risk of partial blockage. Moisture condensing on the temperature detector. Saturated gases may produce moisture, resulting in bad readings and eventually, corrosion. Particulate accumulation. Low readings may also occur should heat transfer be impeded by the accumulation of residue on the sensor. Error in specific heat capacity assumption, stemming from variation or inconsistencies in gas composition. In addition, thermal mass flow meters need time to reach a steady-state operating temperature. Readings should not be taken as soon as the device is powered-up. Coriolis mass flow meters, while considered the most accurate, are susceptible to errors resulting from bubbles in liquid. 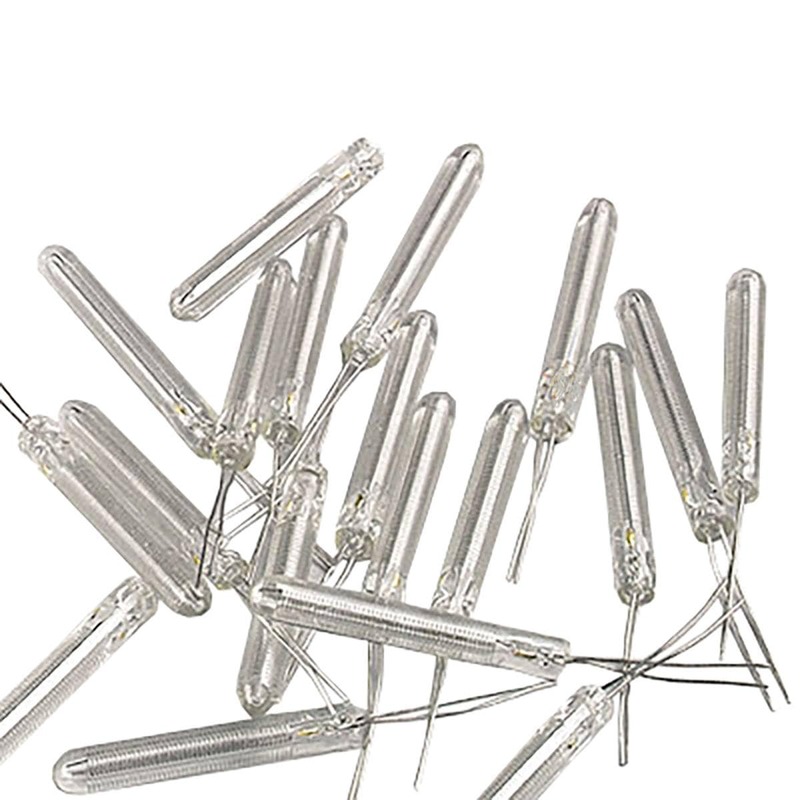 These allow “splashing” within the tube, generating noise and changing the energy needed for tube vibration. Large cavities increase the energy needed for tube vibration inordinately, leading to complete failure. In addition, separation of fluid into gas and liquid produces a damping effect on tube vibration. Thermal mass flow meters can have very high rangeability and reasonable accuracy, but they also have serious limitations. Potential problems include the condensation of moisture (in saturated gases) on the temperature detector. Such condensation will cause the thermometer to read low and can lead to corrosion. Coating or material build-up on the sensor also will inhibit heat transfer and cause the meter to read low. Additional potential sources of error include variations in the specific heat caused by changes in the gas's composition. 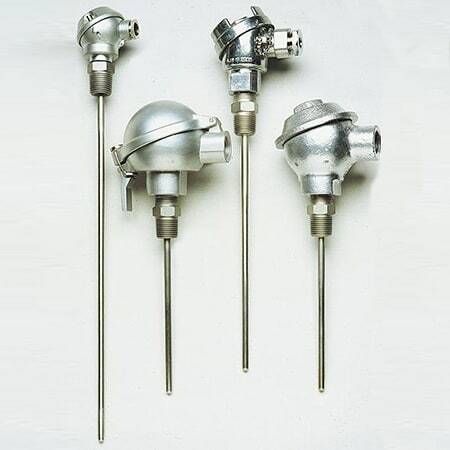 Differential pressure mass flow meter(s) find application anywhere it can be safely assumed the fluid has consistent viscosity, and ideally where temperature doesn’t change. Compressibility of gases can cause problems but liquid handling and dispensing applications usually work well. Allowance must be made for the pressure drop through the meter. They are useful when a reading must be taken as soon as the meter is turned on. Other common applications for thermal mass flow meters include laboratory analysis, such as gas chromatography. Meters with a straight tube design are more easily cleaned so are preferred for food and beverage applications as well as pharmaceuticals. They also handle the slurries typically found in mining operations. The OMEGA® FMA6600/6700 series meters are multiparameter mass flow devices capable of providing flow, pressure and temperature measurements. 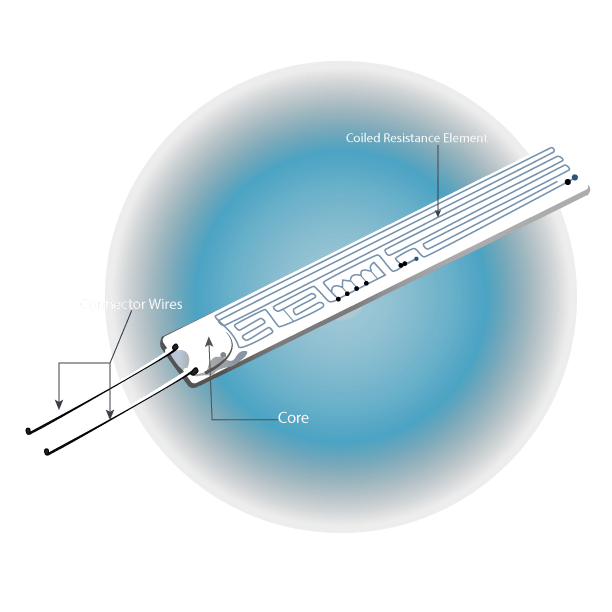 Intended for use with gases, mass flow is measured using the heated sample tube principle. 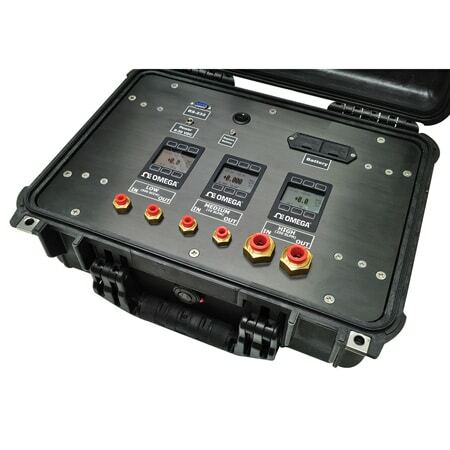 These meters handle gas flows from 0.15 to 100 LPM and are accurate to ±1 percent and accuracy ±11⁄2 percent full scale. Also designed for dry, clean gases is the stainless steel FMA3100/3300ST family of thermal mass flow meters. 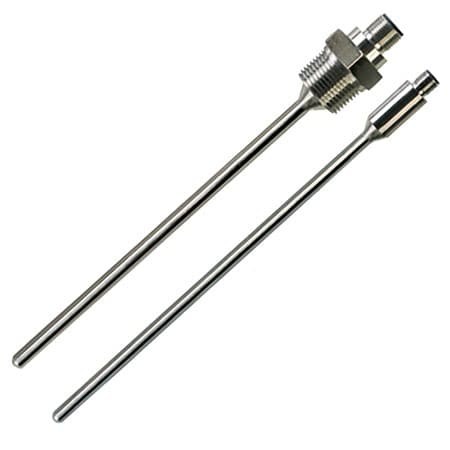 Using the heated sample tube principle, these handle flow rates from 0.4 to 20 SCCM to 10 to 500 LPM with temperature sensitivity of ±0.15% and repeatability ±0.25%, full-scale. For situations where a differential pressure mass flow meter is most appropriate, the FMA-1600A has a range of 0 to 0.5 SCCM up to 0 to 3,000 SLM. It includes more than 30 gas calibrations and displays temperature, pressure, volumetric and mass flowrate simultaneously. Typical accuracy on the FMA-1600A series is ±(0.8% of reading + 0.2% full scale). Mass flow rates can be measured indirectly by differential pressure or directly with a meter using either specific heat capacity or the Coriolis effect. Coriolis mass flow meters produce the most accurate for most liquids but are expensive. They have the advantage of not needing any knowledge about the fluid being carried. Thermal mass flow meters are a less accurate but still direct measurement method. They do require knowledge of the fluid’s specific heat capacity. The differential pressure mass flow meter produces an indirect measurement derived through Poiseuille’s equation that must be adjusted for fluid temperature and pressure. This works well when the fluid is incompressible. 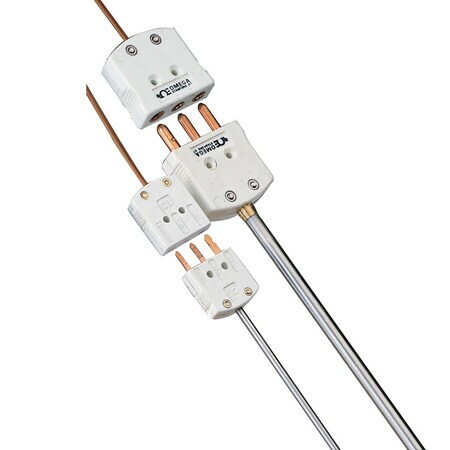 What are Rope and Tape Heaters?